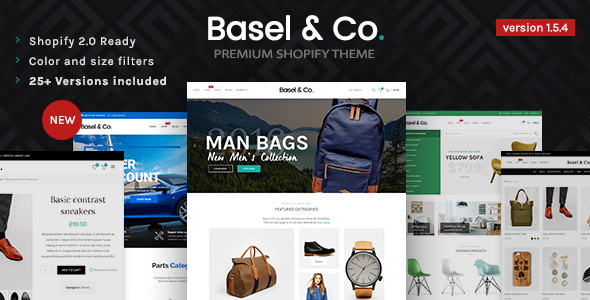 Boutique is a modern, clean and professional Shopify Theme, It is fully responsive, it looks stunning on all types of screens and devices. It is super for fashion shop, handmade shop, accessories shop, glasses shop,... or any other categories. Boutique is a wonderful responsive theme with 20 homepages available and you can easily find out the homepage you want among many choices. The theme is tested to be 100% responsive with all devices. Friendly mobile display should be given priority to check. Would you like to add a custom form to Boutique? 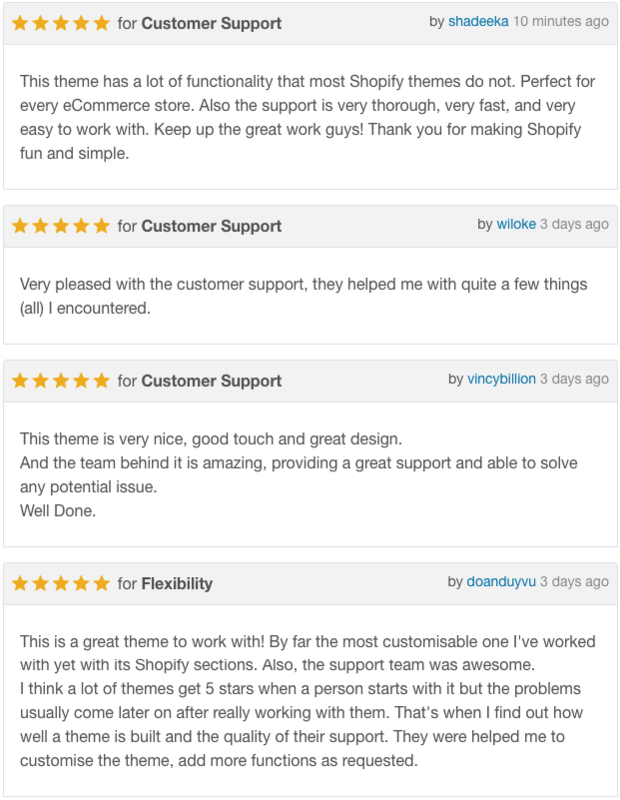 Boutique theme has default Shopify form contact. If you need a complex form on any page, you should install Powerful Form Builder. The app has free plan for you. You only have to upgrade if you need upload file via form.